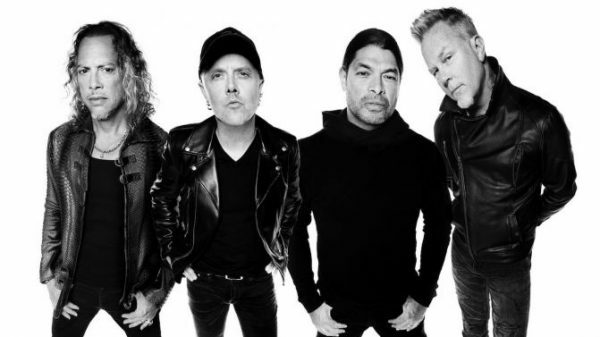 METALLICA – ALBUM TITLE, ARTWORK AND FIRST SINGLE UNVEILED!!! It’s not everyday that one of the biggest bands in the world and the biggest metal band in the world release new material! Well today is that day! Overdrive can reveal METALLICA’s brand spanking new album “Hardwired…To Self-Destruct” will be released worldwide on November 18th. Check out the official artwork and the first cut from the album below..
Its’ only taken them the guts of eight years to produce a follow-up to the somewhat lukewarm Death Magnetic, but as the news trickled through to the Overdrive office today (August 18th) that a release date had been secured, backed up with the album artwork, the buzz of excitement began to take hold! 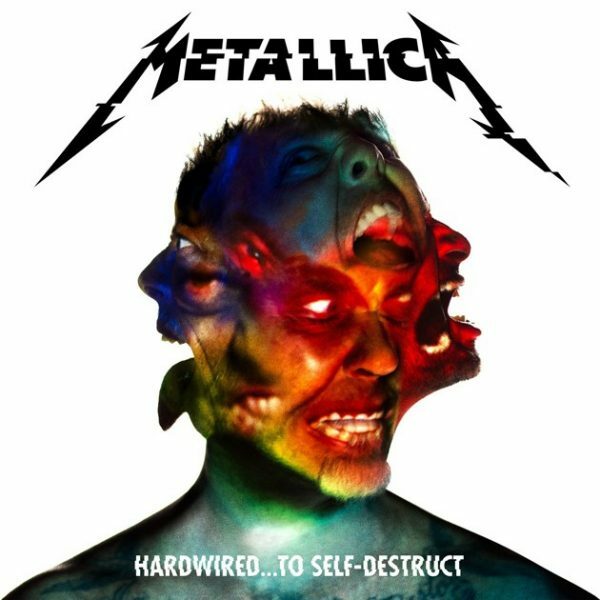 Not only will the new album, Hardwired..to Self-Destruct, be their first official studio release under the Metallica banner (lets just forget about Lulu) in eight years, but it will also be a double disc! The record will be available in a variety of formats, including regular and deluxe CDs and vinyl alongside a digital release. 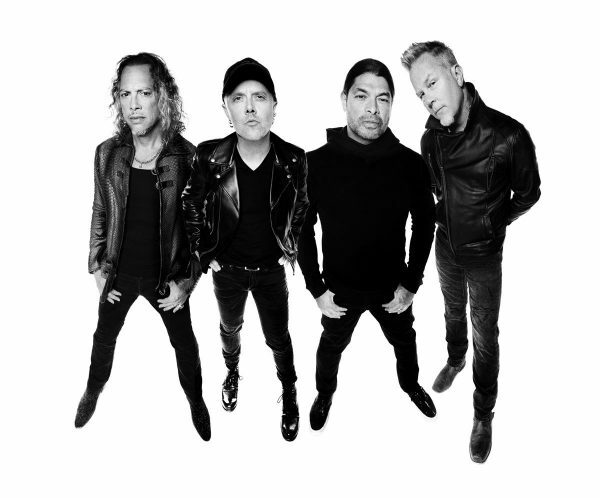 The band will also release a box-set edition containing the deluxe versions of the CD, vinyl and digital as well as lithographs and LP-themed buttons, so Metallica collectors are in for some serious bank account damage! The first cut from the album ‘Hardwired’ is a return to form, with a crushing pace of relentless riffing, all the while keeping a traditional Metallica sound of yesterday. We have to admit, there was speculation as to whether we would be faced with a jumble sale of riffs, stuck together with gaffer-tape, which seemed to be the case with previous releases St. Anger and Death Magnetic. However, ‘Hardwired’ is a pleasant surprise that has reignited our interest in what else they have up their sleeves. Check out the artwork and tracklisting for ‘Hardwired…to Self-Destruct’ below. So here it is folks! Get your ears around the first cut from the brand new Metallica album ‘Hardwired’ below! Enjoy!